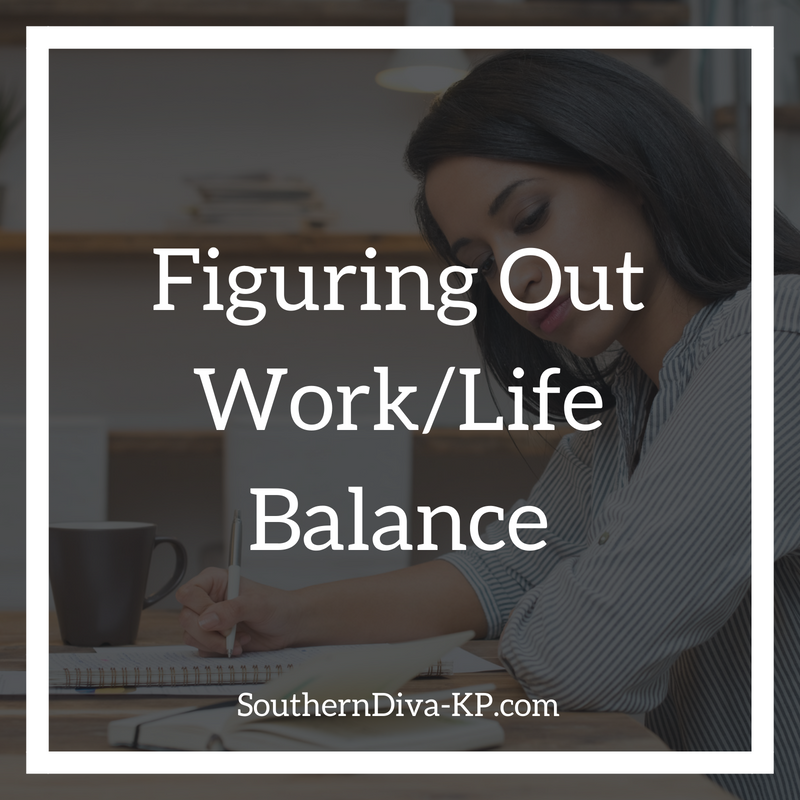 Is there really such a thing as work/life balance? What does it really mean? Well, it’s supposed to be prioritizing between your career and your lifestyle (family, health, etc.). Honestly, I’m still trying to figure it all out myself. I work a very demanding 8 to 5 that includes quite a bit of travel and I also blog and run an online boutique. For the past 18 years, I have been so career focused I’m not sure if I’m actually enjoying the fruits of my labor. It really doesn’t matter how many pair of Christian Louboutins and Louis Vuitton bags you’re able to buy if you’re too busy or too tired to go anywhere to wear them. A few years ago I attended a seminar where we evaluated our work/life balance. Unfortunately, I found out my life is not balanced at all. My evaluation showed that I was focused on 85% work with just 15% left over for everything else. Not good at all. There has to be some sort of balance. There are a few things I have decided to do to work on balancing my life. Exercise is a way for me to disconnect and reduce my stress. It helps that it keeps my blood pressure in check and me in my size 4. I’ve also found that my day goes a lot better if I start it out with quiet moments of meditation. Take a few moments and envision how you want your day to go. Grab a journal and write down your thoughts. You will be amazed how things tend to come into fruition once you put pen to paper. Negativity can be contagious. I had to learn to distance myself from negative things and people. Don't let the issues of others rub off on you. Protect your peace of mind. Taking time to recharge my batteries is a must. Even if it’s just taking 15 minutes out of a busy day to just clear my mind for a second. It’s not much but those few things have allowed me to bring a little more balance and peace to my life. I don’t always do them but I can see a difference when I follow through. Don’t let people fool you hustlers do sleep. I know I do. What are some of the things you’re doing to bring balance to your life?